The NAOSMM Safety Committee maintains these safety pages to serve as a resource for NAOSMM members for environmental, health and safety concerns. We actively seek and publish information on matters affecting the membership, and welcome NAOSMM member involvement. The materials, views and opinions expressed in these safety pages and forum are those solely of the NAOSMM membership. Everything that is presented is to provide assistance to the NAOSMM membership in the area of laboratory safety, and not to replace any information that is available from local, state & federal agencies. 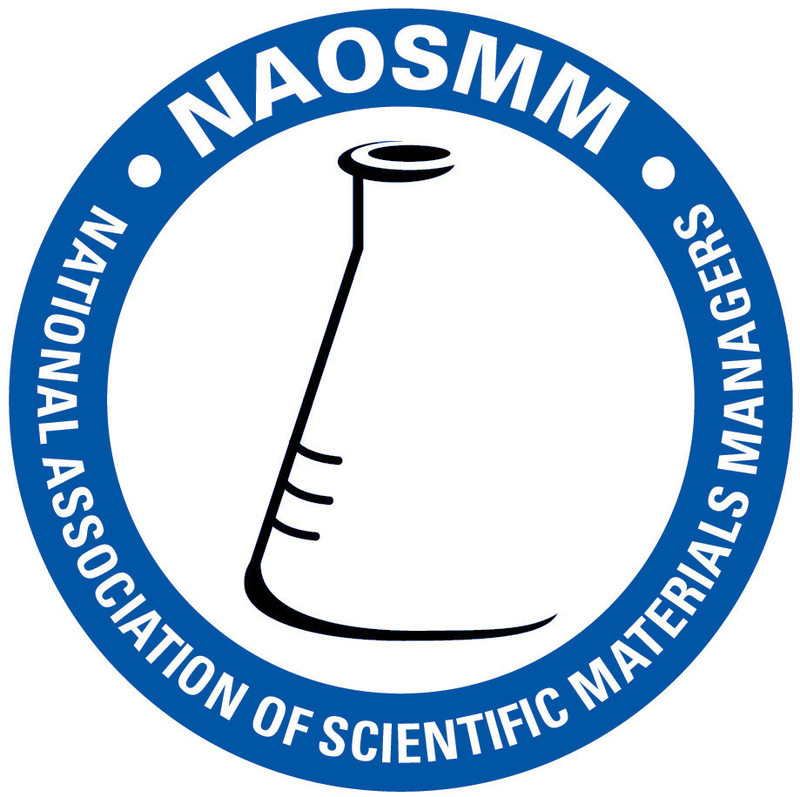 National Association of Scientific Materials Managers ("us", "we", or "our") operates the http:/www.naosmm.org website and the NAOSMM Conference & Trade Show 2018 mobile application (the "Service").